Online shopping is the present and future of Aussie retail. People love to shop at their convenience, whether from home or on the go. As an online shopping convert myself, we’re in it for the time and money saved. There are great deals across the board, minus the hassle of browsing at bricks and mortar stores. Meanwhile, at another locus, the US Presidential election has dominated the news. Amid the surprising victory of one Donald J Trump, riots and unrest have typified the response across America. I believe though that we should not concern ourselves too much with this result. 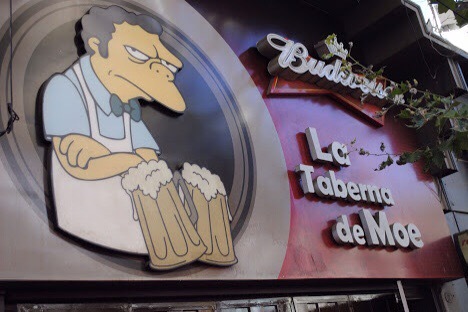 Whenever I see Trump on TV, saying how ‘we will help make America great again’, I can’t help but picture Moe Sizlack (from The Simosons) serving drinks at the tavern. It’s just not feasible, my friend said when we discussed ‘the wall’. So instead of Trump, I’ve focused on something closer to home. From humble beginnings in Melbourne, Kogan has gradually expanded to become the leading online department store in the land. From a profit of $3 million in its first year, this has ballooned to an estimated worth of over $400M. The retailer is known for cutting out the middleman, selling direct from the manufacturer to the consumer. They are also notable for having some of the lower prices around, with the savings from staff and physical stores translating to low-cost haven. Their wide range includes electronics, kitchen items, travel, mobile plans and even pantry stock. Noted for their annoying alerts, they startle you at least thrice a day. They love spamming you, usually sending those out in ALL CAPS. 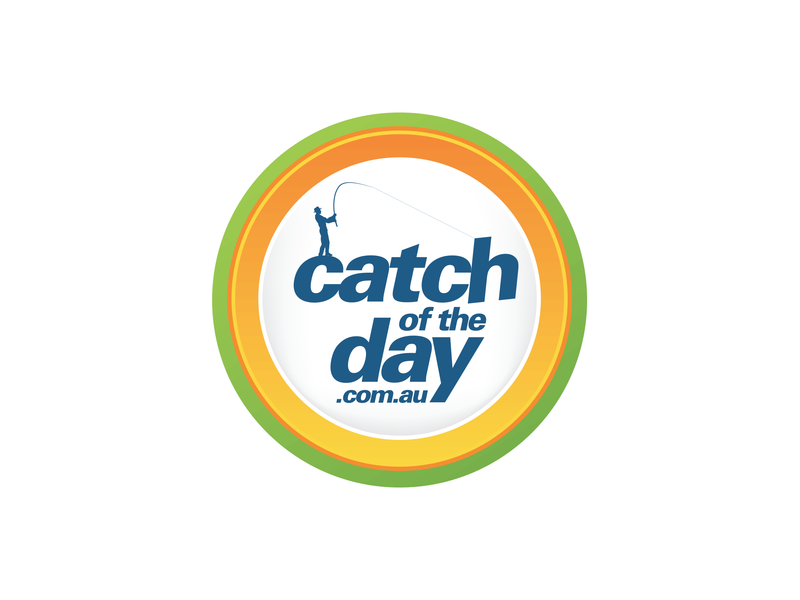 Catch is unique from other stores since they specialise in limited time deals, lasting from 24 to 48 hours. They stock ‘all the deals you’ll need, from fashion, tech, beauty and more.’ On top of their reduced pricing, they often have other promotions, such as spend and save, or sitewide reductions (10% off etc.). Beware though of an item being ‘almost gone’ because chances are, that deal has left the building. The king of online retailers has been in the market for a while now. Last year, they were encouraging customers to use PayPal, offering free returns, merchant discounts yada yada. The big guns have signed up, including some iconic Australian brands like David Jones, JB HIFI, and Sheridan. 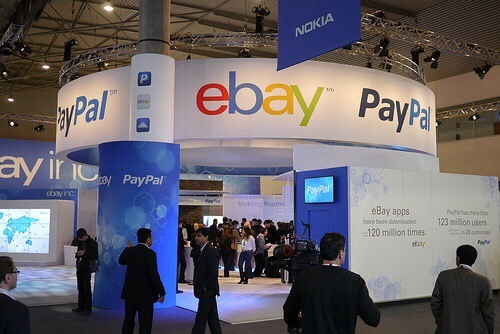 The list goes on: eBay provides such massive exposure, and no one wants to be left behind. Live by this popular saying: ‘If it’s too good to be true, then it probably is’. If an item on eBay is cheap enough that it merits disbelief, it’s best to sell that pet tortoise on another day. Coles and Woolies have been at it for a while. 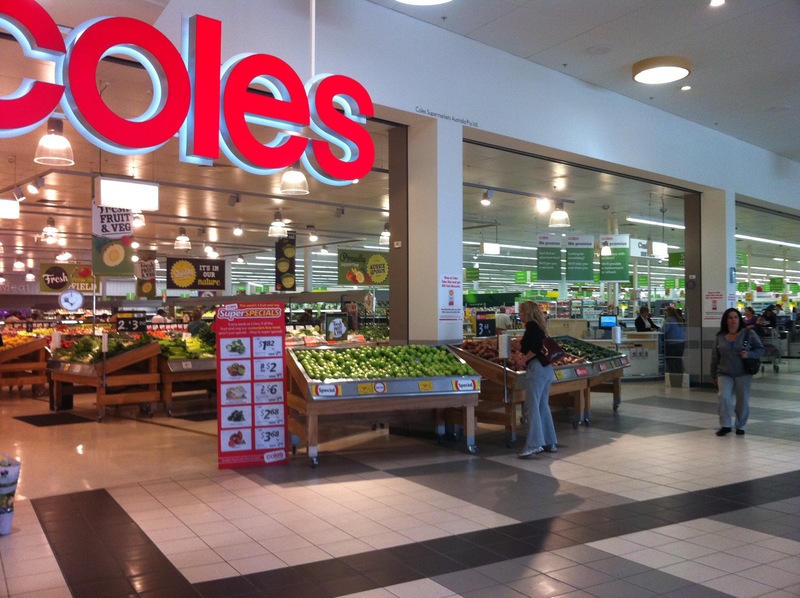 The two biggest supermarket chains in the country, they account for a large chunk of the Aussie groceries market. While ALDI is in close pursuit, eating into Coles’s share, the Woolies and Coles ads continue to dominate primetime viewing. Remember the ‘down, down’ campaign they ran? How about ‘there’s no freshness like Coles’? Or ‘no added hormones’? Woolies countered with birds chirping ‘cheap, cheap’. It was war, and we all got tired of the noise pollution. Anyhow, Coles offers both delivery, and click and collect, where you could buy online and pickup free in store There are fees for the former, which was nil on Wednesdays before getting scrapped. Now you have to shell out $150, on any day, to get free delivery, or otherwise, get a Coles credit card. With hundreds of stores around Oz, and billions in revenue, the Coles website is never short on traffic, so remember this when shopping with them. The current ad from online classifieds site Gumtree features a ‘buy, sell, win’ tagline. Another ad from the past showed a guy who got grumpy as his girl sold his stuff, before laughing to the bank after receiving big bucks. Gumtree is more than just a buy-sell marketplace; it’s a forum site, it’s got job postings, and even caters to singles. In other words, there’s something for everyone. I remember one striking example of Gumtree’s relevance. I was at work when my visor told me to look for a free fridge online as one of our clients badly needed a hand-me-down. I searched far and wide before stumbling on this hundred dollar ref on Gumtree. You saved my day! The status of the first five may be debatable. After all, there’s a few that may be equally as favoured. I wouldn’t get into the specifics as to who’s more deserving, but chances are the consumers wouldn’t mind either. Cheers, to nabbing great bargains and burning a hole in our pockets!